5K and 10K races typically attract 2 types of runners. For one there is the beginner who uses these distances as a stepping stone to a half-marathon. It doesn’t take a great deal of preparation for a healthy person to “complete” the distance, after all. Then, there is the serious competitor (which I hope you are) who loves the speed and intensity that comes with shorter road races. Considering genetics, some long-distance runners thrive on 5K and 10K races, and others fare better over the half-marathon or the marathon. We are all born with a certain muscle fiber type ratio. But there’s another important factor: training. Although the preparation for all long distances is quite similar, it’s not the same. 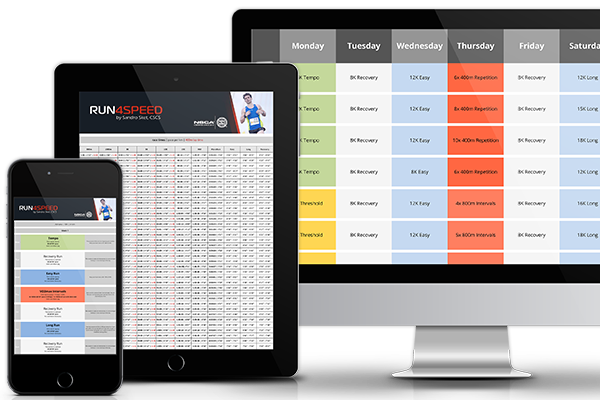 Success over shorter distances necessitates specific training. 5K and 10K races require a more rapid supply of energy than longer race distances. Though, the bottleneck here isn’t glycogen. Distances under 60min don’t require energy gels as our muscles and liver store enough energy to fuel the effort. What puts a cap on your race pace is the supply of oxygen. This is the reason why VO2max training is the holy grail for 5K and 10K success. Another distinguishing feature between 5K and 10K races and the longer distances is that they are run significantly above lactate threshold. 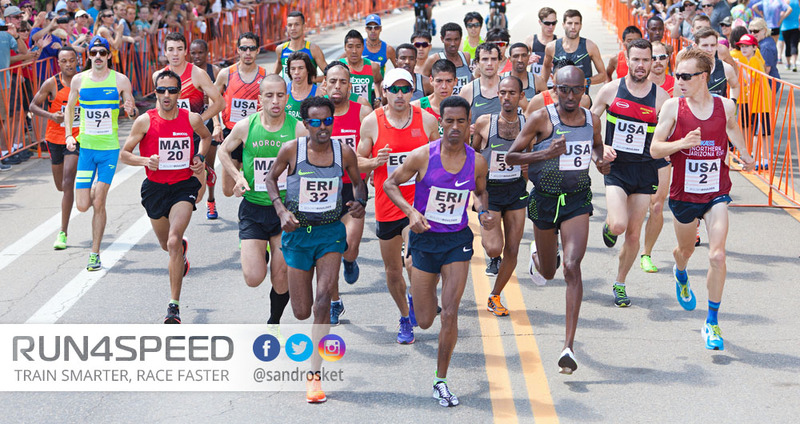 That means the anaerobic contribution is between 4 and 8 percent – high enough to cause considerable discomfort in the second half of the race. This tolerance of rising lactate levels has to be trained to prepare your body physically and mentally. Finally, there are different muscle fibers coming into play. In addition to the slow-twitch fibers, 5Ks recruit 87 percent of your intermediate fast-twitch fibers and a staggering 55 percent of type II fast-twitch fibers, known for sprint performances. For the 10K it’s 80 percent and 35 percent, respectively. This is the reason why marathoners don’t necessarily beat dedicated 5K and 10K runners. The weekend long run is an important feature for 5K and 10K athletes (it is even for 800m runners) if you’re looking to maximize your potential. I suggest 60min of easy running at the lower end but no more than 120min. You could also run a “double” of 2x 60min, for instance. Another useful practice is finishing strong (marathon to half marathon pace) in the last 10 – 20min of your long runs. Tempo runs, which are run at a moderate and steady effort, typically last for 20 – 40min at 15K to half-marathon pace. The idea is to enhance your lactate threshold. Although tempo runs are not quite as important for 5K and 10K athletes, they trigger useful adaptations beyond the LT. Consider also high-end aerobic runs at marathon pace, which is still significantly faster than easy runs. 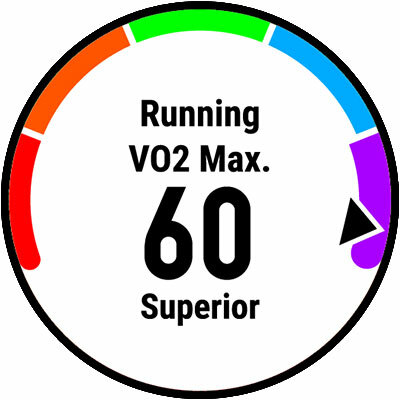 VO2max intervals are critical for 5K and 10K runners and should be performed at least once a week. 3 – 4 weeks before races I would even suggest 2 of these sessions per week. The intensity ranges from 3K to 10K race pace, for a duration of 3 – 6min. Think 800s at 3K pace, 1000s/1200s at 5K pace, and 1600s at 10K pace. Start with shorter more intense intervals. Repetitions are run at intensities at or below 1500m race pace. They often proceed VO2max training in your training cycle to provide the necessary base of neuromuscular recruitment and anaerobic power. 400s at 1500m race pace are a good option for 5K and 10K runners. I personally like to finish these rather short workouts with a few 100m sprints at 400m race pace. 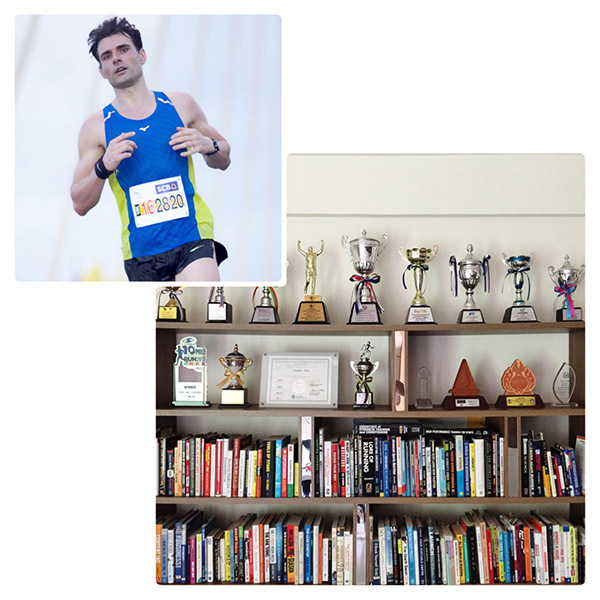 In summary: 5K and 10K races require significant endurance and speed. Therefore it is wise to include the full spectrum of running intensities into your training. Though, the emphasis should be on easy aerobic mileage and VO2max intervals. Lactate threshold workouts are not quite as important as in half marathon and marathon training, which will be the topic of my next article.